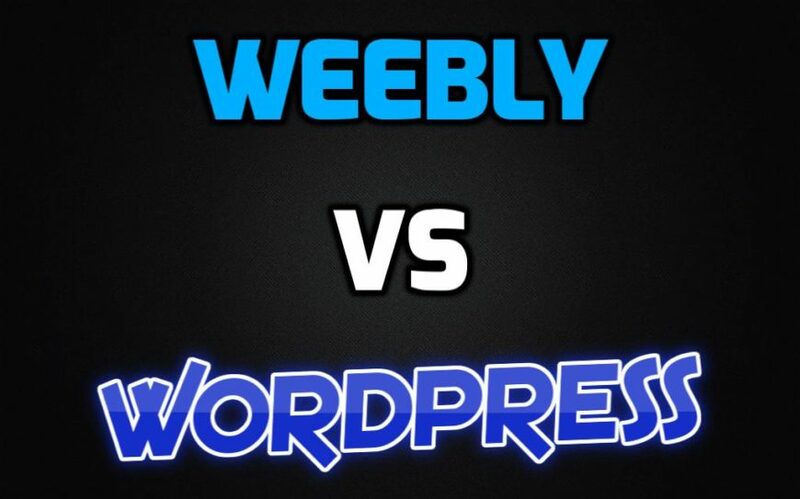 Here are a few things to consider when deciding between Weebly or WordPress. Is it Easier to Build a Website with Weebly or WordPress? If you want to slap together a website in a few hours, Weebly gives you that ability with its “drag and drop” option. You can drag various elements onto your page like pictures, videos, and buttons, as well as complex features like contact forms, maps, and entire paragraphs of information. If you’re very new to creating websites, and you’ve not yet utilized a professional team to create your internet presence, Weebly is a good place to start. You can learn a decent amount about website design by testing different types of content out and examining how they look when your website is saved and made live on the internet. WordPress is definitely a little more complex as far as website construction is concerned, but it’s worth the investment of time to create your website with this powerful tool. WordPress was once popular mainly with bloggers, but it’s become a popular option for websites that don’t have blogs, like e-Commerce businesses and small, local businesses. WordPress users do need to spend some time learning how to use the software, and there are tens of thousands of add-ons that you can use to get creative with your site. 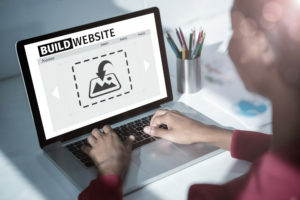 Professional website builders often use WordPress, but you don’t necessarily need to work as an internet programmer to understand and utilize this powerful website building program. Should I Choose Weebly to Build My Website? You can ask yourself a few simple questions to determine if Weebly is the best option for you and your new website. If you answer “yes” to any of the following questions, Weebly might be the way to go. Do you want to build a website as fast as possible? Do you want to build a website without having to learn internet programming? Do you want a virtually free option for building your website? Are you okay with a simple website without advanced features? 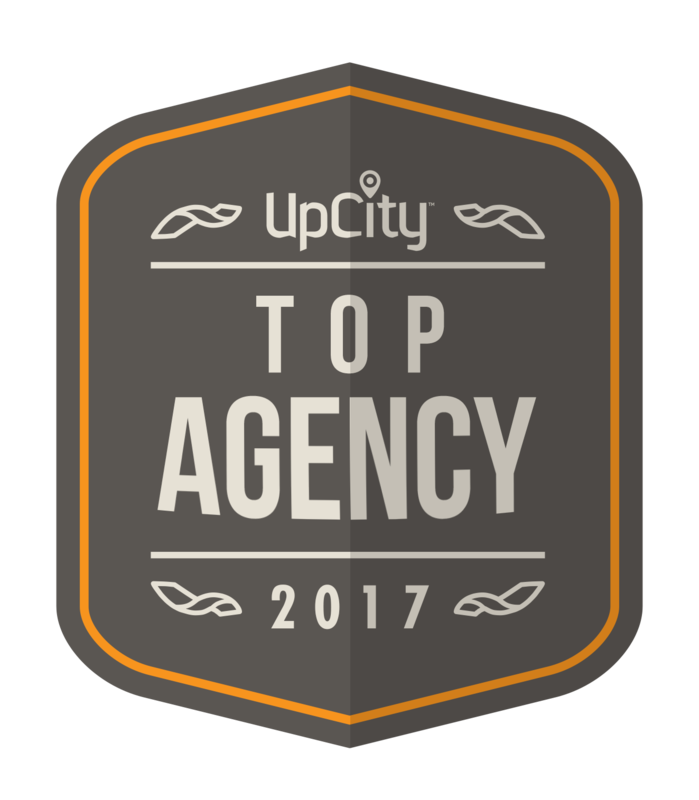 Are you okay with having a website that can’t be optimized to rank well in search engines? As a fast and easy option, Weebly is an option to consider if you’re not interested in spending a lot of time building your site. You probably can’t build a huge, multifaceted e-Commerce site with Weebly, but it’ll get the ball rolling if you want a web presence for your small business. The main drawback with Weebly is that you probably won’t be able to rank highly with search engines with a basic, no-frills site. If you answer “no” to any of the questions above, you’ll want to consider WordPress as your website option. WordPress comes with a tremendous number of bells and whistles, and it’s what your web designer will probably prefer. There are endless ways to customize a website built with WordPress. WordPress is actually a website builder that you can learn to use if you invest a little time in it, but it’s also a powerful option when you hire a team or website designer to get your business up and running on the web. Have questions about the specific needs of your business’ website? We’d be glad to help you – 214-760-8862.